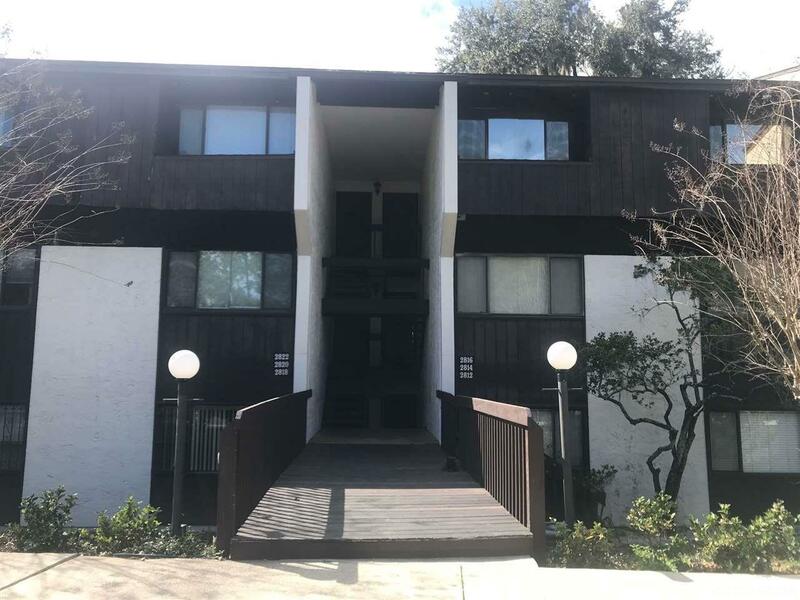 This is the perfect condo with spacious rooms close to UF, hospitals and downtown Gainesville. 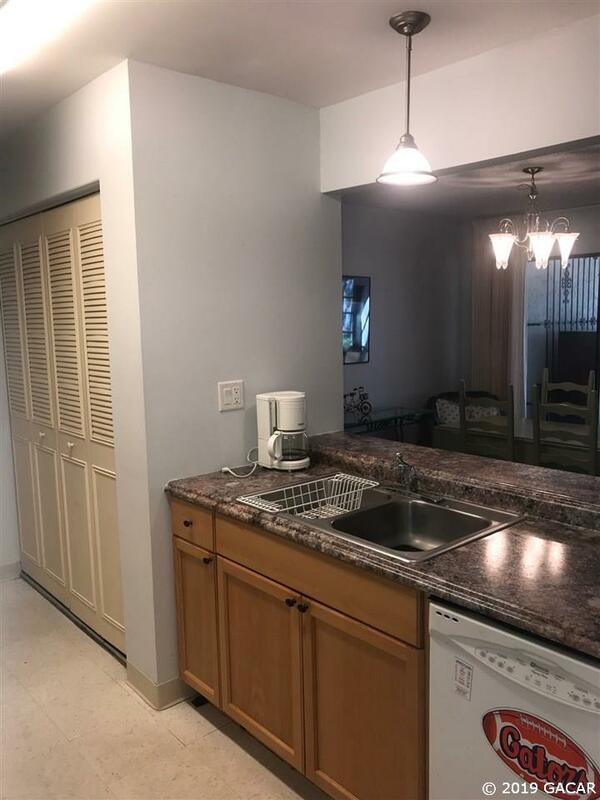 Some upgrades include newer carpeting and luxury vinyl flooring, the refrigerator and dishwasher are only 3 years old, the interior has been painted and the bathroom vanity was updated a few years ago. 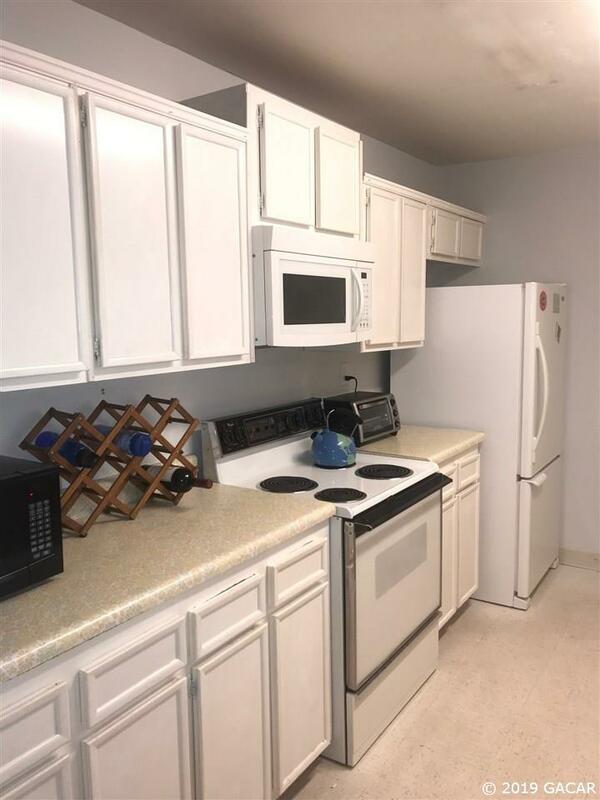 The unit includes all the kitchen appliances and the washer and dryer. Spacious rooms throughout and the open sunroom overlooks Bivens Lake. Walk out your back door to a community swimming pool and covered area with tables and grill. 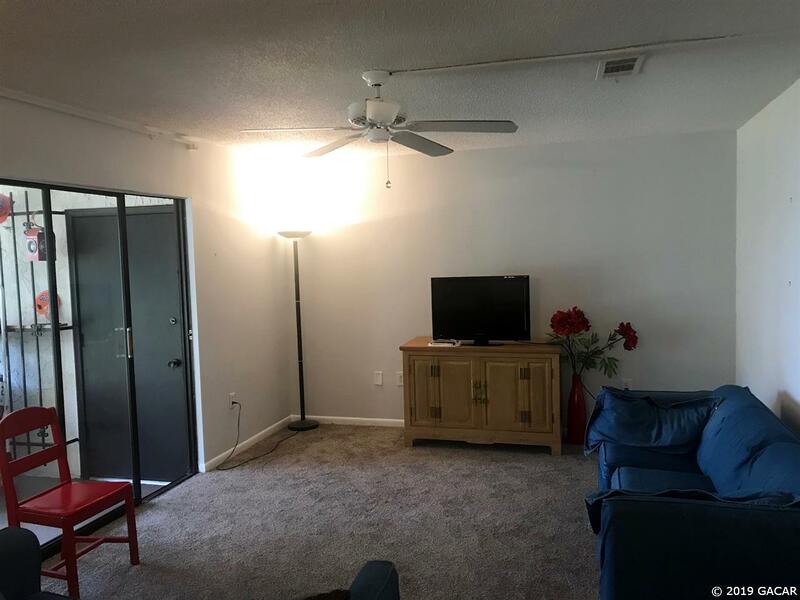 If the buyer wants, the furniture will be included in this sale.